Need something new to do with the family? As summer arrives, take a day to go out and enjoy a picnic together. A picnic would also be a great way to spend time with friends or to have a date. All your picnic necessities can be conveniently found locally at independently owned grocery stores, Grants or Corner Market, or one of our two farmers markets in Narrows and Pearisburg. From parks with playgrounds to hiking trails, there is always a spot for a picnic. Situated along Sinking Creek in Newport, Virginia with a pavilion, playground, paved walking trail, sounds of rippling water, and the Newport Jamboree occurs throughout the summer. This location would be perfect for relaxing with a book and a picnic or spending quality time with the family. Photo from Newport Jamboree Facebook page. In ‘downtown’ of the Village of Newport, the Village Green is a community green space open to the public. Enjoy your picnic here inside the large, white washed gazebo. Many spring and summer weekends you will also find wedding ceremonies taking place in this peaceful setting. Recently, a little library was installed too! Enjoy a picnic before or after hiking up to view the Cascade Falls in Pembroke, Virginia. Bring your dogs and have a snack at the conveniently located picnic tables while taking pleasure in the beautiful scenery around. Perfect for families, Treasure Island is a park located in Pembroke, Virginia. Space for many activities and a playground are available as well as picnic tables for anyone hoping to have a meal. A hidden gem that’s easy to access! 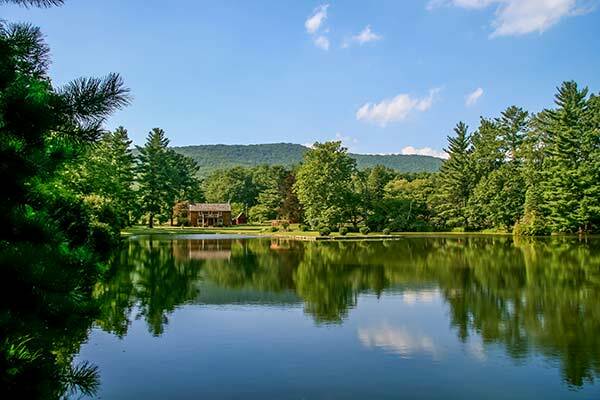 A beautiful setting for a date tucked up in the Jefferson National Forest, Glen Alton is located in Pembroke, Virginia. Explore multiple trails and then end the day with a picnic. Also, remember to take pictures as this location has endless beauty. Glen Alton also hosts weddings and educational events throughout the year. Out in the Jefferson National Forest, on the side of Big Stony Creek Road, Whistle Stop Playground & Picnic area is a perfect place for young families. 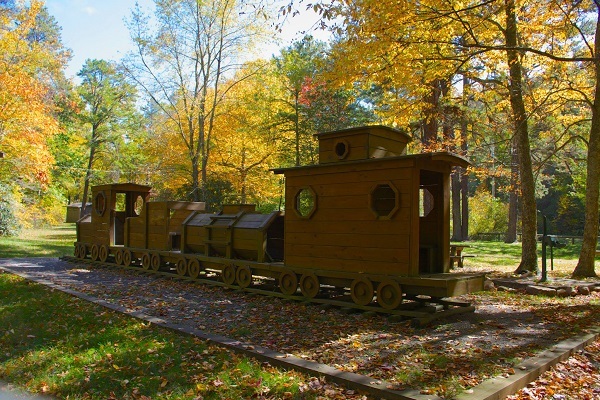 At the picnic area there is a wooden replica train that the youngsters are sure to enjoy after their snack. While the mailing address is Ripplemead, White Rocks Campground is located almost on the Craig County line. At this picnic location, find yourself in the midst of big trees with access to the Virginia’s Trail for a family friendly hike into West Virginia and back. Located in Ripplemead, Virginia, Whitt-Riverbend Park is a low-impact, public area that consists of 28 acres along the New River Water Trail. This would be ideal for anyone who enjoys relaxing by the water. While a permit is required for camping, there are many other activities that are open to all: fishing, bird watching, walking, and picnicking. Farley Wayside is located on Route 100 in Pearisburg, Virginia, heading towards Staffordsville. At this location is ample amount of space for families to enjoy a picnic as well as many activities and fishing along Walker Creek. 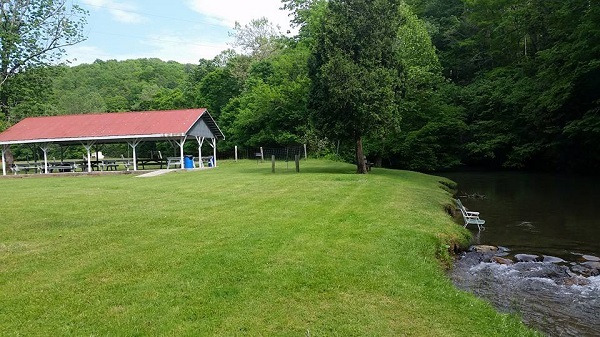 The town of Pearisburg, Virginia provides the public with sheltered picnic tables as well as a large playground area at the Pearisburg Town Park. This would be the perfect location for spending time with friends or family or even having a celebration. Just past White Gate, almost on the Bland County line, you’ll find access to Walnut Flats Campground. 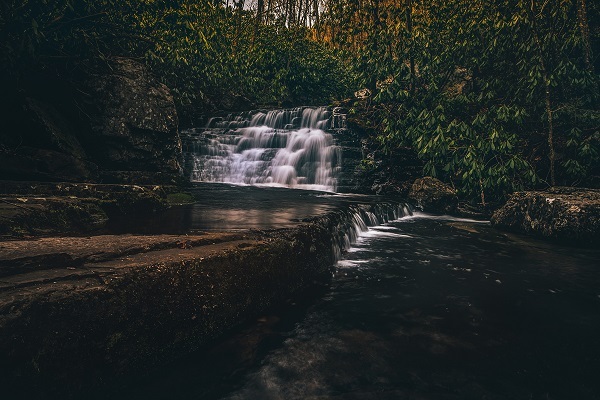 With Dismal Falls just before the campground, turn your picnic outing into a full morning trip with the short hike along the Appalachian Trail. Camp Success is located at the confluence of Wolf Creek and New River in the Town of Narrows. Enjoy tent camping and a picnic while also taking part in bank fishing or even the new 18-hole disc golf course along the banks of the New River Water Trail. 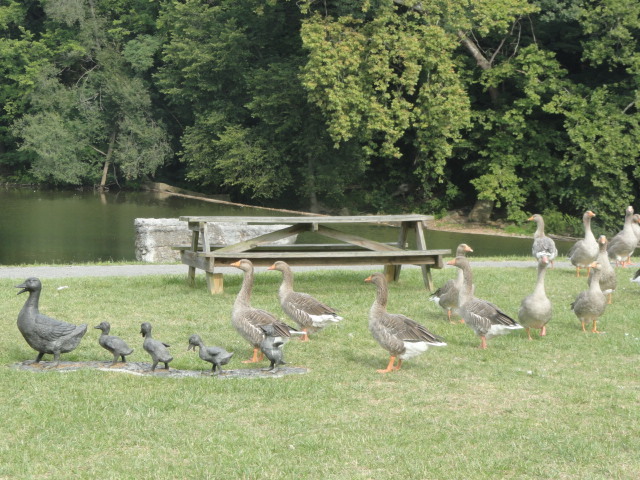 Narrows, Virginia offers the perk of having ducks as entertainment at its Duck Pond. Enjoy watching or feeding the ducks while also fishing, picnicking, or walking. Many have even seen a bald eagle here living on the banks of Wolf Creek. Narrows Town Park, also referred to as “The Boom,” is located in along Route 61 in Narrows, Virginia. This location includes places for swimming, basketball, playing games, and picnicking. It is also a great place to start a road bicycling adventure up the popular Route 61. Mill Creek Nature Park, located in Narrows, Virginia, provides many trails with a variety of levels of difficulty leading to scenic falls. Reward yourself to a picnic after hiking what could be the shortcut of 0.33 miles or the Long Shot of 3.4 miles. Located in Rich Creek, Virginia, Woodland Park is often used for community gatherings at the large picnic shelter. Picnicking while also enjoying the mountain top and playground with friends or family would be ideal here! Glen Lyn, Virginia offers a quiet town park with a paved walking trail that would be good for an easy stroll along the New River. Camping, fishing, walking, launching a boat, or finding a spot to picnic are all possibilities when visiting here. This is also home to the Muddy ACCE Race held annually on the third Saturday in September.